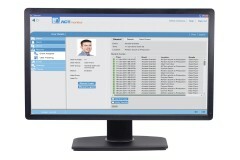 ACTpro is a scalable card access control system, designed to facilitate the most demanding requirements for any size of enterprise. 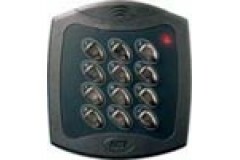 The system is highly flexible and feature rich. 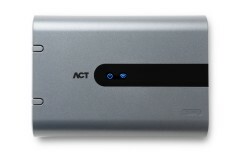 ACTpro is a single or multi user system for one or more sites. 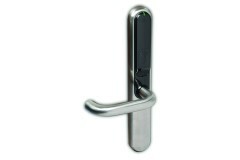 Suitable for 1 to 4,000 Door access. 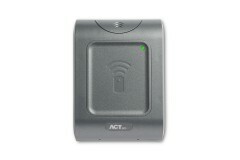 The ACTpro 1030e Mullion Reader is an ideal choice for those locations where there is an access cont.. 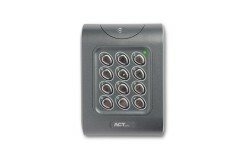 The ACTpro 1030PM Panel Mount Proximity Reader is a neat and unobtrusive reader, compatible with all.. 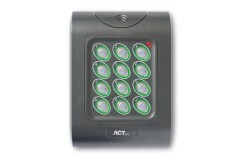 The ACTpro 1040e Proximity Reader is compatible with all ACTpro Controllers, Door Stations and ACT36.. 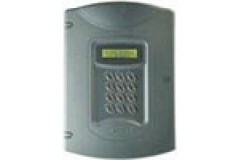 Featuring the ability to require both PIN code and proximity fob or card presentation to enable acce.. 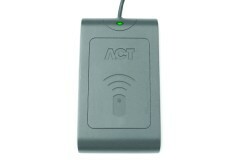 Suitable for either surface or flush mounting, the ACTpro 1060e PIN only reader provides a compact a.. 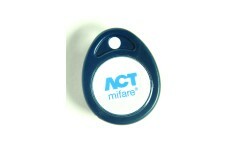 The ACT MIFARE Contactless Smart Key Fob provides a compact and easy option for use as part of your .. 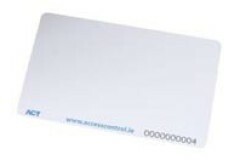 These ACT MIFARE 1K ISO Contactless Smart Card features both proximity and magstripe technology, wit.. 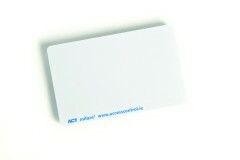 The ACTpro MIFARE DESFire EV1 2k card comes in a pack of 10, and is suitable for printing enabling u.. 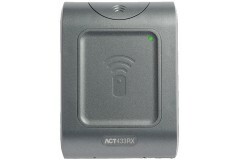 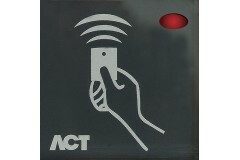 The ACTpro eLock is a real time wireless networked electronic locks, that can be installed in minute.. 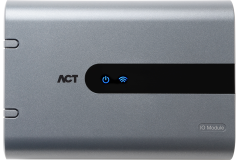 The ACTpro eLock Hub is designed specifically for use with the ACTpro eLock range. 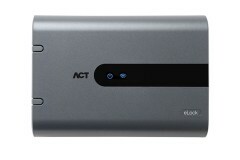 One IP Hub will s.. 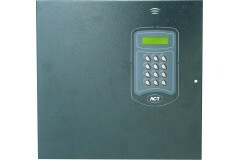 Supporting up to 60,000 users with up to four credentials per user, the ACTpro 1500e Single Door IP .. 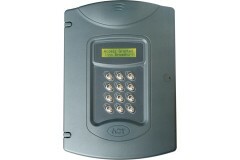 The ACTpro 4000 is a 2 Door Control Unit, which can be extended to support up to 16 doors when used .. 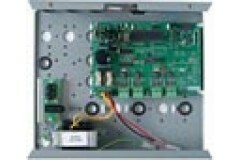 Housed inside a metal cabinet and complete with a monitored 3 amp power supply and cable management .. 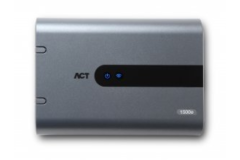 The ACTpro 100e and ACTpro 120e are compatible with the ACTpro 1500, ACTpro 2000, ACTpro 4000 and AC.. 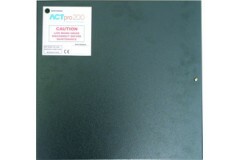 Complete with a 3 Amp built in power supply, the ACTpro 200 is a Two Door Expander for use with the .. 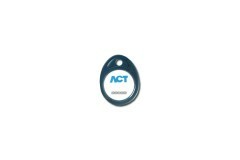 The ACTpro Input / Output Module is a device that allows an ACT controller to be used in application..
ACTpro Enterprise Software provides all the functionality that is required to manage your access con.. 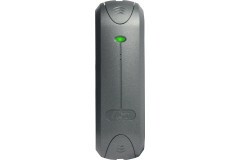 This multi format USB Reader will read MIFARE Classic, DESFire EV1 and ACT 125Kh RFID cards and fobs..